Alexa Alice Joubin teaches in the English department, and co-founded the GW Digital Humanities Institute and directs the Dean’s Scholars in Shakespeare (a signature program of GW’s Columbian College of Arts and Sciences). At MIT, she is co-founder and co-director of the open access Global Shakespeares digital performance archive. Her teaching and publications are unified by a commitment to understanding the mobility of early modern and postmodern cultures in their literary, performative, and digital forms of expression. Her research has been funded by the Fulbright, National Endowment for the Humanities, American Council of Learned Societies, Chiang Ching-kuo Foundation, International Shakespeare Association, Folger Institute, and other agencies. Ayman El Tarabishy is currently a Teaching Professor of Management at the George Washington University School of Business. He is an award-winning author and teacher, and was recently awarded the Most Outstanding Faculty Member (voted for by students) for five consecutive years (2010–2015). Dr. Tarabishy is the only faculty member in the GW School of Business that teaches in two nationally-ranked programs. He developed the first Social Entrepreneurship and Innovation and Creativity courses offered to MBA and undergraduate students throughout the GW School of Business. Dr. El Tarabishy is the originator of the United Nations International Day for Micro, Small and Medium Enterprises (MSMEs Day) that will always be celebrated on June 27th. 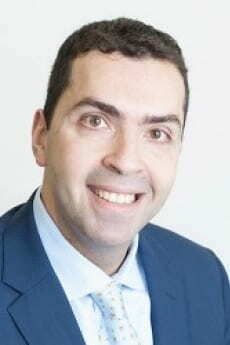 Dr. El Tarabishy is also the Executive Director of the International Council for Small Business (ICSB), the oldest and largest non-profit organization across the globe devoted to advancing small business research and practices. Dana Tai Soon Burgess‘s work has tended to focus on the “hyphenated person” – someone who is of mixed ethnic or cultural heritage – as well as issues of belonging and societal acceptance. 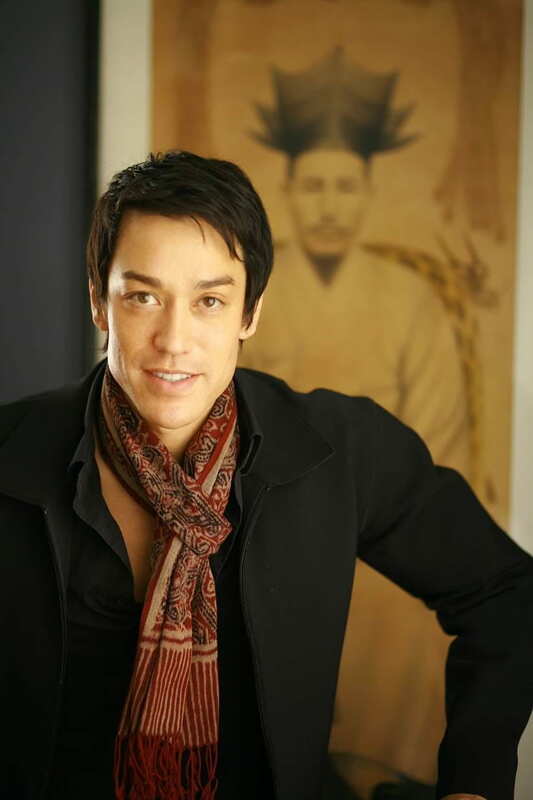 He serves as a cultural envoy for the US State Department, an appointment he uses to promote international cultural dialogue through “the global language of dance”. He has previously served on the Board of Asian American Arts & Media, as well as being a commissioner for the Commission for the Arts & Humanities for the District of Columbia and AAPI Affairs for Washington, D.C. At the time he founded his dance company, Burgess also established the Moving Forward: Asian American Youth Program, which was a summer program for Asian American youth. The program still operates under the name DTSB Asian American Youth Program, and is a year-round mentoring program for high school students. A native of China, Professor Yang graduated from Nanjing University and received his Ph.D. from Harvard University. He specialized in the history of modern Japan. His research interests include the Japanese empire, technological developments in modern Japan, and the legacies of World War II in East Asia. 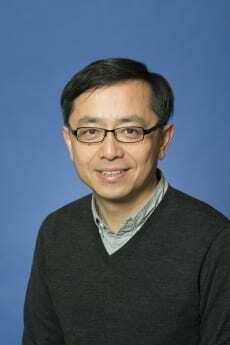 Professor Yang is a founding co-director of the Memory and Reconciliation in the Asia Pacific program based in the Sigur Center for Asian Studies, and is currently working on a new project on postwar China-Japan reconciliation. He is the author of Technology of Empire: Telecommunications and Japanese Expansion in Asia, 1883-1945. He co-edited the following books: Historical Understanding that Transcend National Boundaries, which was published simultaneously in China and Japan; Rethinking Historical Injustice and Reconciliation in Northeast Asia; and Communications Under the Seas: The Evolving Cable Network and Its Implications. Jaehwa Choi is Associate Professor and Program Director of the Assessment, Testing, and Measurement Program in the Department of Educational Leadership. 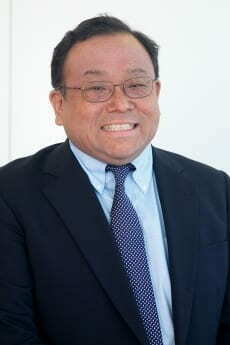 He is also the Executive Director of the Computer Adaptive Formative Assessment (CAFA) Laboratory (CAFA Lab, Inc.) and has conducted various Information and Communication Technology (ICT)-based assessment projects in collaboration with Samsung Electronics (Intelligence Solution Team), Korea Institute for Curriculum and Evaluation (KICE; Assessment Advancement Team), Korea Research Institute for Educational Assessment (KRIEA), and others. 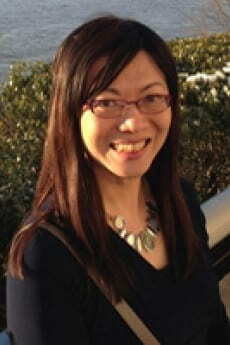 Mikyong Minsun Kim has served in faculty positions at the University of Arizona – Tucson and the University of Missouri – Columbia. Dr. Kim has testified on the effectiveness of historically Black colleges and universities before the United States Commission on Civil Rights. She has served as a grant panelist and consultant for the National Science Foundation. She currently serves on the editorial board for The Review of Higher Education. 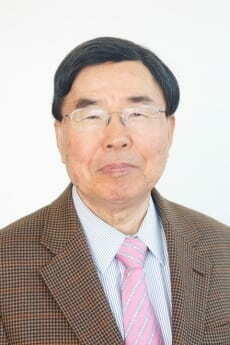 Y. S. Park, ICAS fellow, is currently professor of international finance at the George Washington University School of Business in Washington, D.C. Before joining academia 22 years ago, he had worked for the World Bank as a senior economist and then served as the financial advisor at the Samsung Group, currently the largest business group in Korea. Currently, Yoon Shik is a member of the boards of directors of Samsung Corporation, a large Korean trading and construction company in Seoul, and the Korea Economic Institute of America, Inc. in Washington. He is also president of the Korea Economic Society, whose members are economic and finance professionals at the World Bank, IMF, and various U S government agencies working in the metropolitan Washington area. 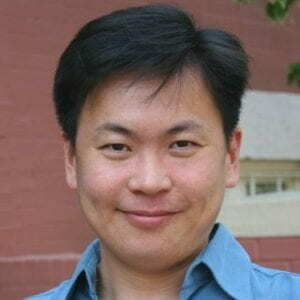 Young Hoon Kwak is an Associate Professor in the Department of Decision Sciences at The George Washington University School of Business in Washington, D.C. He earned his M.S. and Ph.D. in Engineering and Project Management as well as Management of Technology (MOT) Certificate, all from the University of California at Berkeley. He worked as a visiting engineer at the Massachusetts Institute of Technology, a visiting professor at the Florida International University, a visiting scholar at the IPA Institute, and currently holds a visiting professor position at the department of business informatics and operations management in Faculty of Economics and Business Administration at Ghent University in Belgium.